The cornerstone of the training is your experience. We believe strongly that you can't teach it if you haven't done it so we guide you through each and every pose. It takes time and an awareness of nuances to really understand what is happening in a Yin Yoga practice or class. We get you there. After a lot of processing and trying things on your own body you are ready to help others safely navigate their bodies. Teaching is an ART and we take it very seriously delving into all of the performative subtleties and refined layers. Real teaching is more than getting others to listen to you, it is about getting others to listen to themselves. Processing is a critical necessity so we encourage a lot of note-taking and journaling. Putting the training experience into your own words regularly helps the brain archive and stay fresh for new content. Each day begins with a sharing circle to help the group dynamic evolve and to allow for unque discussions that might not be explored without more casual socializing. 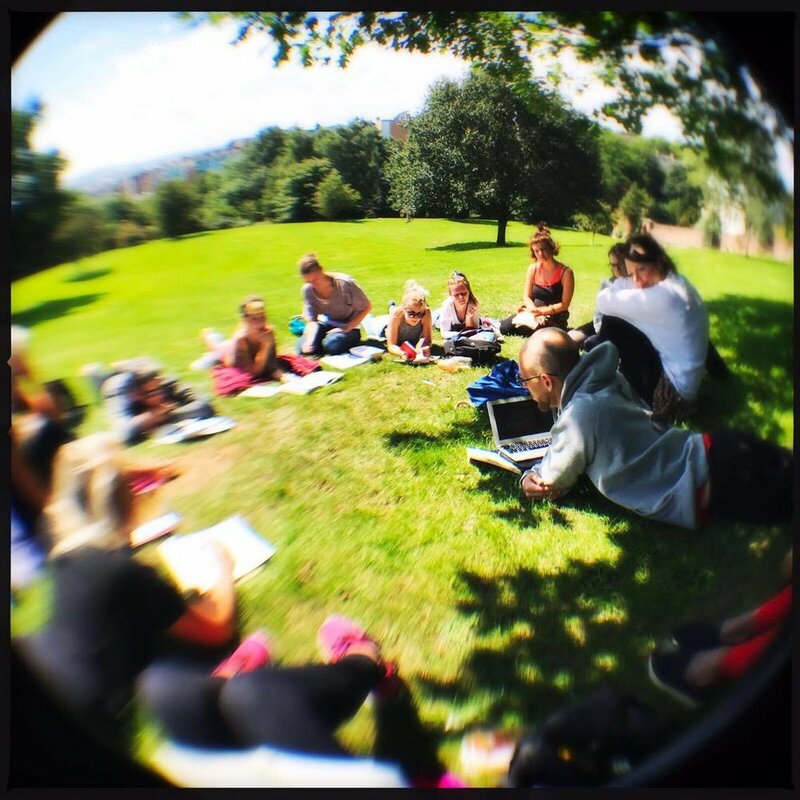 We highly value the nature of a group of learners as its own resource of unique minds and experiences. 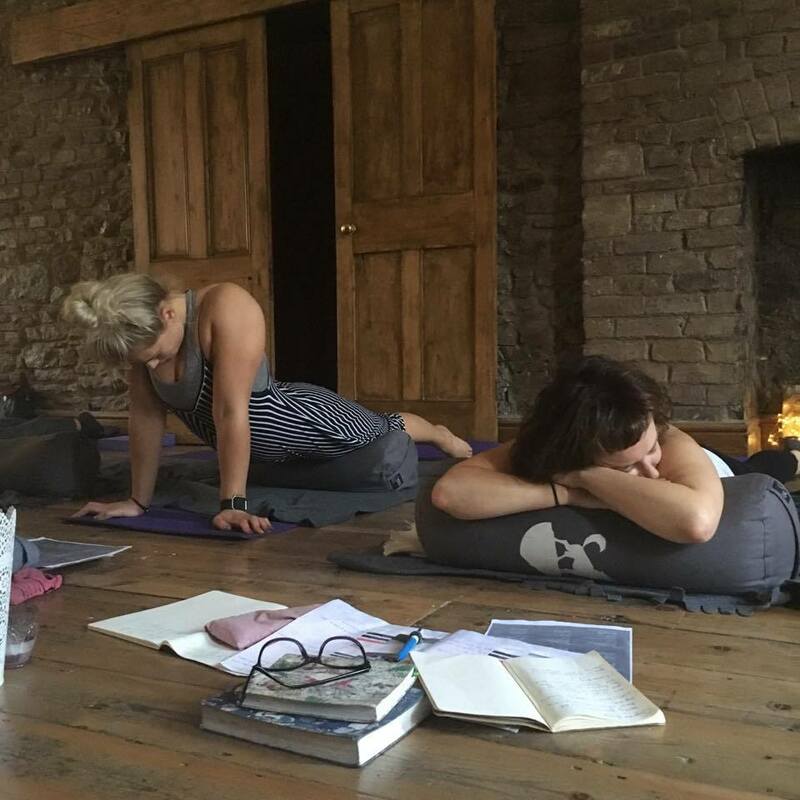 We aren't just developing our physical flexibility in the Yin Yoga Teacher Training we put a lot of focus on developing mental flexibility as well. Meditation is the tool of choice for this and there is ample time spent exploring its spectrum. Many of the topics studied during the program are unified through the study of breathing. Anatomy, body-systems, Chi, meditation, asana all have embelishments or deeper depths to experience alongside the breath. 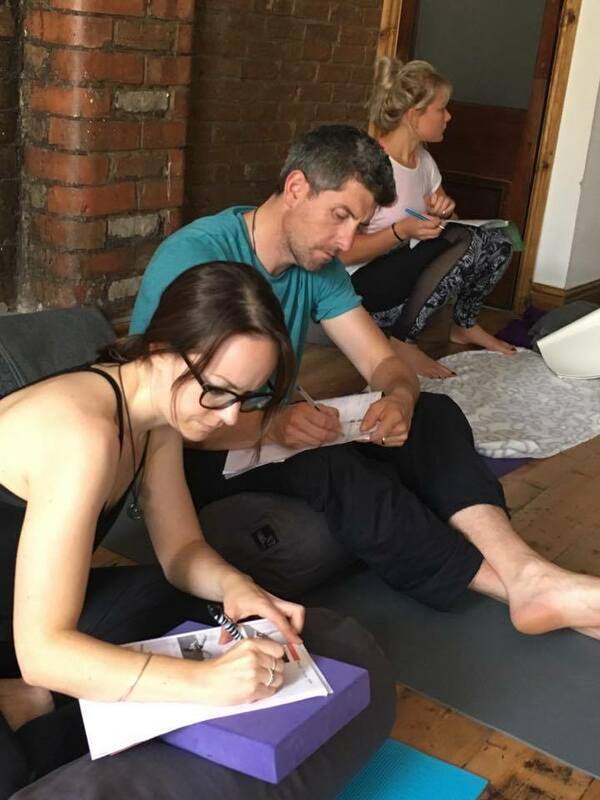 One of our favorite things about the Yin Yoga Teacher Training is our ability to explore variations on Yin Yoga sequencing, cueing and atmosphere. Providing trainees with a taste of how to customize a Yin practice we offer sessions that are longer, shorter, silent, variants of musical choices, casual/social and more. The possibilities are vast.